Kalamurina is a vast desert wilderness, stretching from the north shore of Kati Thanda-Lake Eyre to the southern boundary of the Munga-Thirri-Simpson Desert Regional Reserve. It is a property of exceptional conservation values, covering a remarkable 667,000 hectares (1.7 million acres) at the intersection of three of Australia’s central deserts: the Simpson Desert, the Tirari Desert and Sturt Stony Desert. Kalamurina captures a large and ecologically significant area of the Kati Thanda-Lake Eyre catchment. The Warburton Creek, with its origins in the Channel Country of Queensland, meanders through Kalamurina, converging with the Macumba River and Kallakoopah Creek before flowing into Kati Thanda-Lake Eyre. 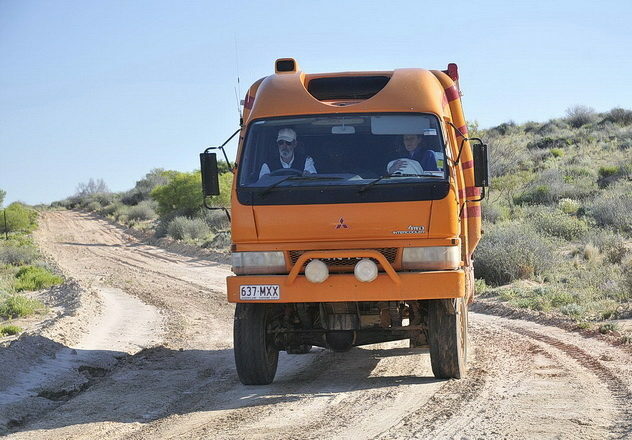 Spanning over 140 kilometres from east to west, Kalamurina features vast, spectacular dunefields, a network of freshwater and saline lakes, riparian and floodplain habitats and small gibber plains. 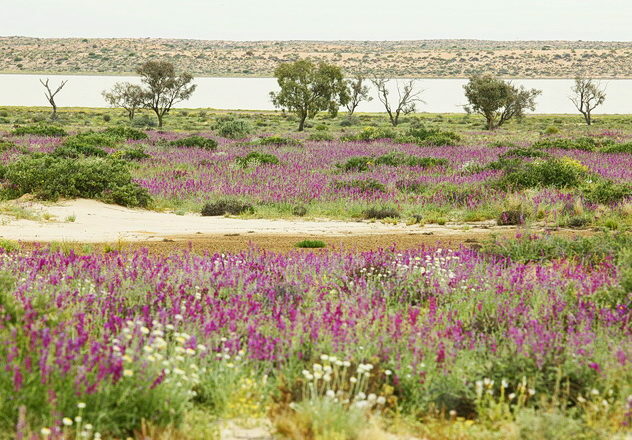 It provides refuge for a diversity of desert wildlife including the Crest-tailed Mulgara (Ampurta), the Dusky Hopping Mouse, and the Eyrean Grasswren. Kalamurina Wildlife Sanctuary can be visited on an Outback Spirit tour between April and October. You can find more information at www.outbackspirittours.com.au. Outback Spirit are valuable partners of AWC, supporting conservation across our network of sanctuaries. 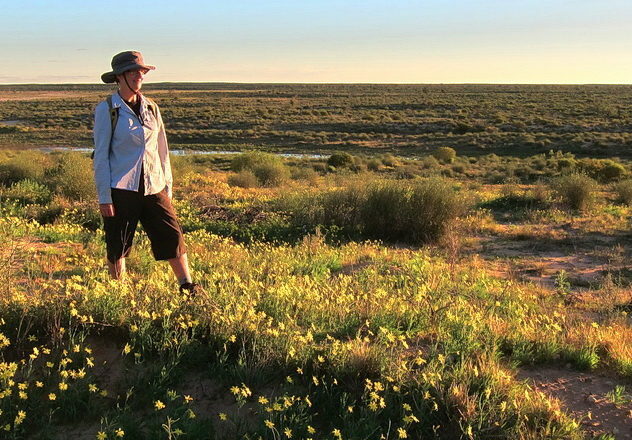 The Outback Spirit visit includes an interpretive walk with an AWC staff member. Interested in visiting Kalamurina Wildlife Sanctuary?